Industry experts are constantly emphasising the importance of implementing new distribution and marketing strategies at your B&B, but there’s still something to be said for word-of-mouth referrals. 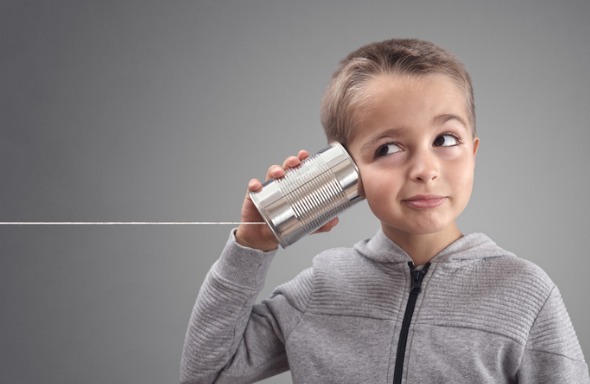 Word-of-mouth marketing may be different than it was a few decades ago, but in many respects, it is one of the most powerful tools you have at your disposal. What is word-of-mouth and how has it changed? Word-of-mouth has long been one of the most powerful marketing channels for those in the hospitality industry. Its name derives from the fact that guests would literally spread the word orally about the experience they’d had at a property. Hotel operators once worked under the assumption that a guest who was pleased would share their experience with at least 10 different friends and family members, who may then share with 10 friends or family members of theirs. The impact could be exponential. Today, word-of-mouth not only refers to spoken referrals by guests, but by any type of feedback from a traveller. For example, a guest who leaves a five-star review on TripAdvisor is offering a word-of-mouth referral, as is another guest who shares a photo of the delicious breakfast they had at your property on Instagram. Word-of-mouth in today’s world is largely digital, and because of that, it can be far more influential. Just one online user has the potential to reach hundreds or thousands of people. Hashtags are now used on nearly every social platform, including Twitter, Facebook and Instagram. By creating a brand hashtag, you will make it easy for social followers to monitor your brand’s progress online. Your guests will likely use this hashtag when they share photos from your property, and you also can use it on every social post you create for your brand. Officially referred to as “visual triggers”, these spaces are practically irresistible to the socially-addicted travellers of today. A lobby space that includes a beautiful focal point or an array of snacks upon arrival will encourage your guests to snap a quick photo to show their followers they’ve arrived safely at their destination, and that they are ready to have an amazing time during their stay. User-generated content is the most trusted content among prospective travellers. By asking your followers to create social posts and blog entries for your brand, you will establish loyalty with your target market segment. Word-of-mouth marketing is one promotional technique that you can almost always rely on, but you should frequently evaluate how you use word-of-mouth to drive bookings at your property.